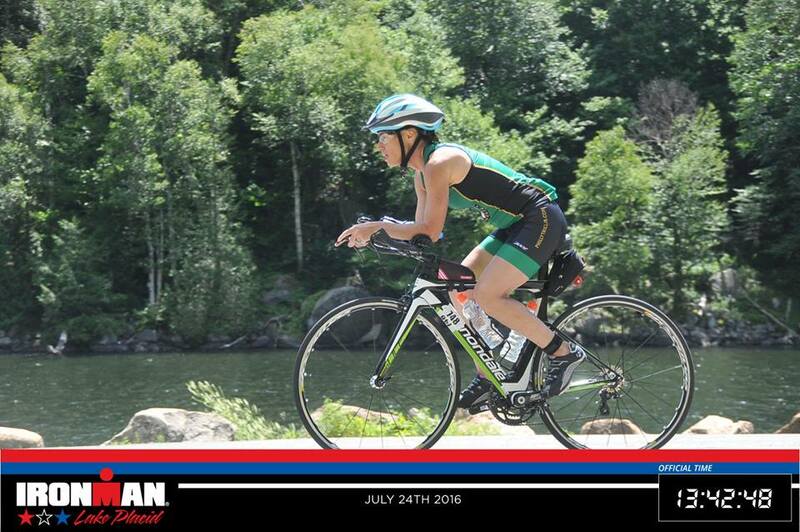 Ronni is a freelance writer, a 3-time Ironman finisher, recovered compulsive overeater, mom, wife, daughter and Spin instructor. She lives outside of Philadelphia, PA and is working on a memoir about her journey of being 11 years recovered from over 30 years of compulsive overeating. She is missing the females gene for interest in nails, make-up, shopping and jewelry. She would rather have bamboo shoved under her fingernails than slog around a mall.